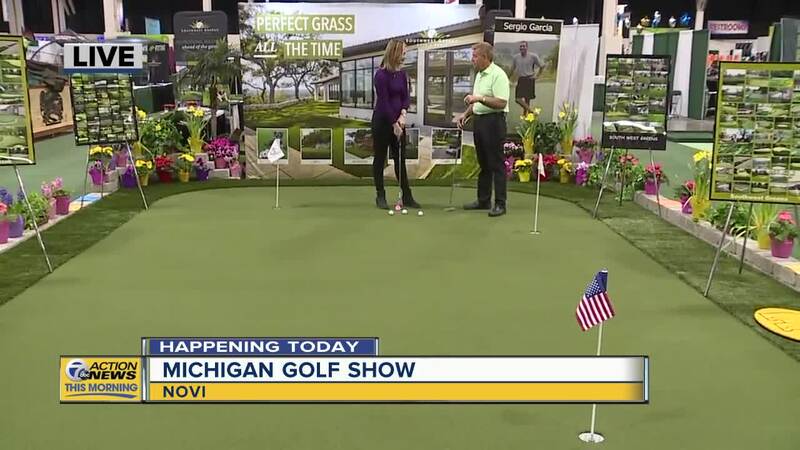 NOVI, MICH (WXYZ) — The first sign of Spring is here! 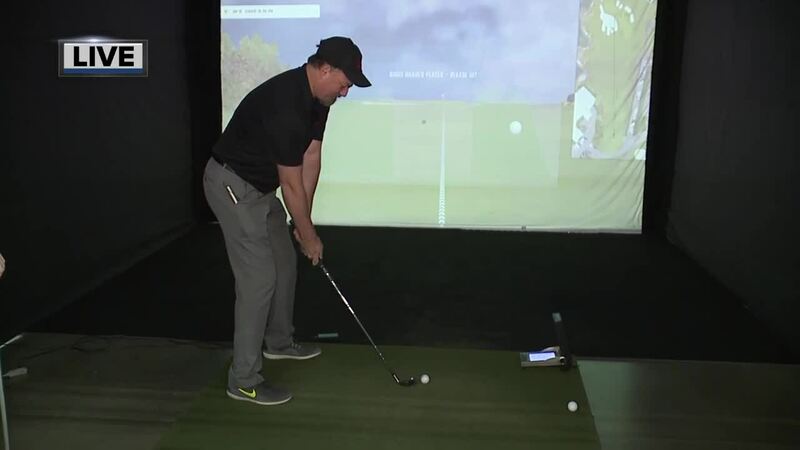 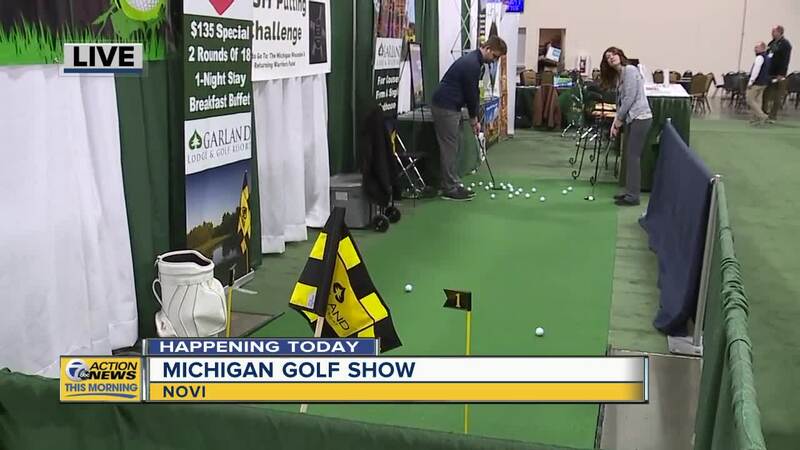 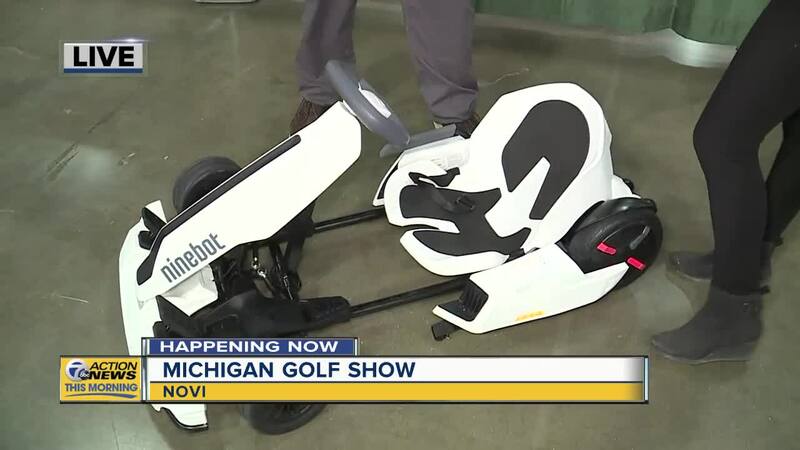 The Michigan Golf Show, the largest consumer golf show in the United States, returns to the Suburban Collection Showplace in Novi. 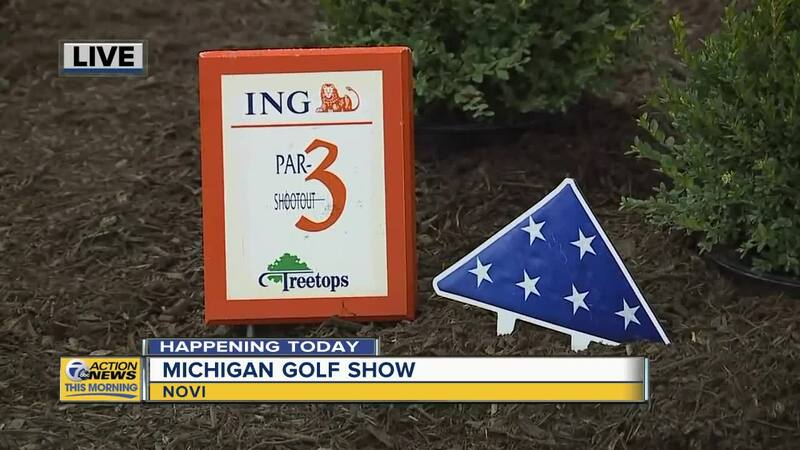 The year's show runs from Friday, March 8th through Sunday, March 10th, and features hands on fun with over 400 exhibitors from coast to coast there will be dozens of contests, hundreds of prizes including Treetops $25,000 chipping challenge. 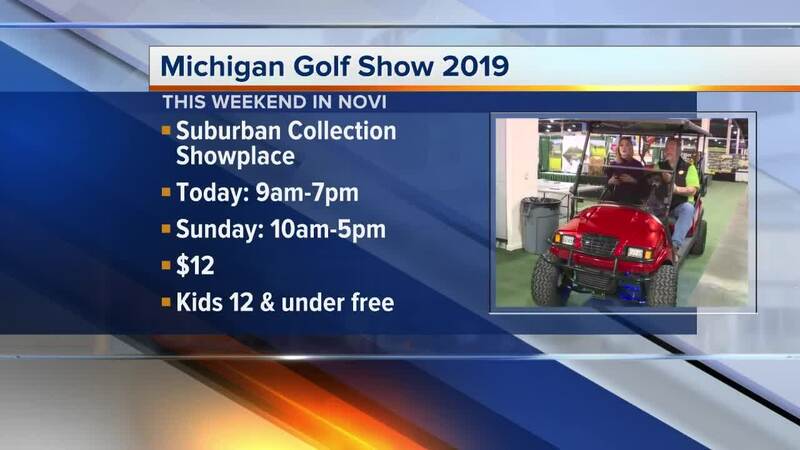 The show also features the hottest names in golf at once a year incredible savings on everything in golf.